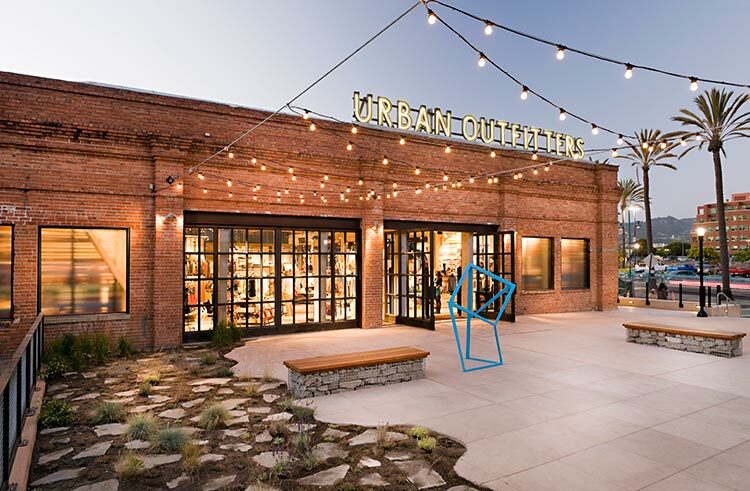 Located at 5959 Shellmound St. in Emeryville, this 270,000 square foot mixed-use property was initially developed by TMG Partners in the late 1980’s and recapitalized in 2003 with Rockwood Capital. 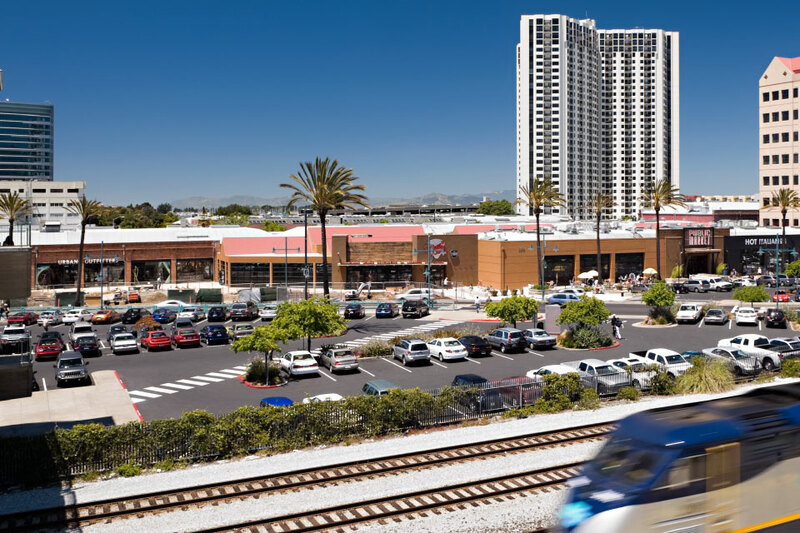 In 2011, TMG and Rockwood undertook significant renovations and leasing at the property to create a thriving walkable and transit oriented property and was awarded a 2010 California Catalyst Communities Pilot Gold Level Designation and US Green Building Council LEED ND Platinum Designation. 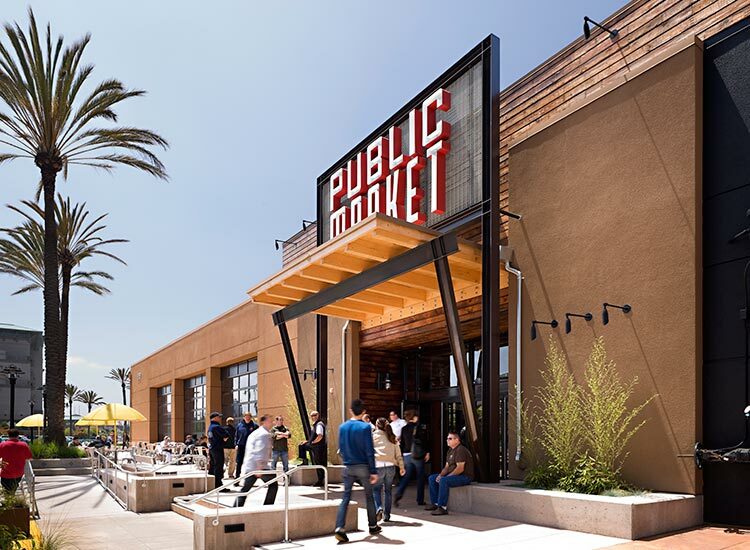 In November 2012, TMG Partners and Rockwood Capital sold the Public Market Emeryville to Angelo Gordon and City Center Realty Partners.